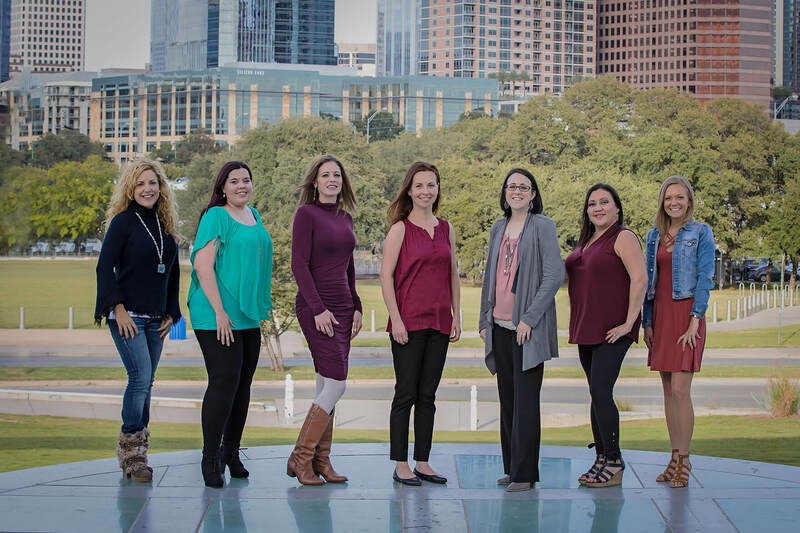 "Here is a little more about our outstanding, certified staff"
"Welcome to Austin Psychological and Testing Center"
Austin Psychological & Testing Center is a comprehensive diagnostic and psychotherapy practice located in a convenient location in South Austin. Our doctors and staff specialize in the assessment and treatment of child development disorders including ADHD, Autism Spectrum Disorder, and Learning Disabilities in children, adolescents, and adults. At Austin Psychological & Testing Center, we understand that diagnosis is just the first step. For that reason, our team of professionals provides services that offer guidance and support for the many needs involved in understanding and improving the multiple facets of mental health. Our approach is designed to attend to each person physically, emotionally, and socially by utilizing a wide-range of empirically-based diagnostic tools to develop a holistic understanding of the individual and by offering an equally wide variety of treatment options that are intended to educate and to aid individuals in managing their unique needs. To best serve individuals and families, Austin Psychological & Testing Center offers our multiple services in one convenient location. These services include psychological testing, psychotherapy, social skills training groups, parent coaching groups, nutrition recommendations, biofeedback, and medication evaluation and prescription services. We know that the assessment and treatment experience for the individual child, adolescent, or adult can be overwhelming, so our team works together to create one, all-inclusive environment that is encouraging and supportive throughout each phase of the process from initial consultation through therapeutic intervention. Welcome to Austin Psychological and Testing Center, a highly regarded agency that specializes in psychotherapy, assessment, and the treatment of ADHD, depression, anxiety, bipolar disorder, anger management, stress, substance abuse, pain management, and more.